Potter kicked off his 90-minute presentation with a brief history of bed bug control, pointing out that 30 to 50 percent of structures in much of pre-World War II Europe were infested with bed bugs, so it’s not a new problem. In those days, public health officials in both the United States and Europe used a range of chemicals to control the ubiquitous pest, including cyanide, mercury, benzene and kerosene, even going as far as to soak beds with “high test gasoline” as recommended in a 1926 U.S. Department of Agriculture Bulletin. Fortunately, today’s treatment techniques are much more targeted, not to mention environmentally sensitive, involving a range of options including heat treatments, vacuuming, steam treatments, fumigation, and cold, as well as the use of insect growth regulators, dusts and pesticide sprays. 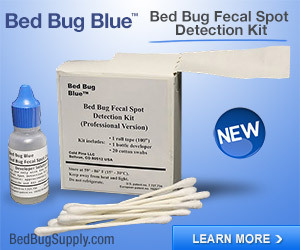 In addition, inspection dogs are being used to identify bed bug infestations in structures and mattress covers are growing in popularity among PCOs and the hospitality industry. In fact, a number of the aforementioned technologies were on display at the seminar, including representatives of McGlaughlin Gormley King, Residex, Steri-Fab, Hi-Tech Cleaning Systems, Zoecon Professional Products/Wellmark International, Whitmire Micro-Gen Research Laboratories, Mattres Safe, ThermaPure Heat, Protect-A-Bed, Temp-Air and Florida Canine Academy (BedBugDog). 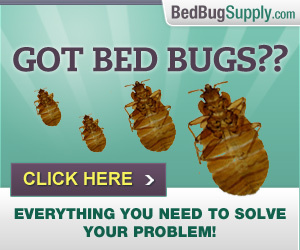 It wouldn’t be a bed bug seminar without some marketing, eh? 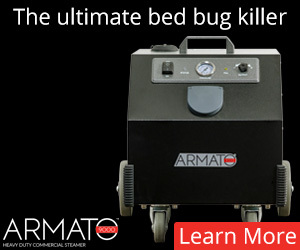 “If there is a classic example of why you don’t eliminate entire classes of pesticides,” Potter said, “bed bugs are it. 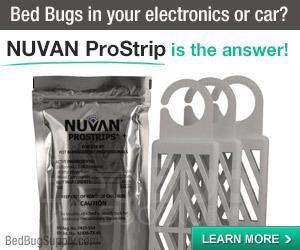 We’re in a heap of trouble in terms of the products we have available to fight this pest,” citing several classes of chemistry that are no longer available (e.g., organophosphates, carbamates, etc.) and the growing threat of pyrethroid resistance. a major role in these decisions. Who will protect t us from the protectors? It is important that we demand a better accountability when ill informed legislators are brow beat and cajoled by special interest groups into imposing mom and apple pie type anti pesticide bills which have ramifications for years to come. Proper application of materials like Ficam while not a solution would be a good tool. It works well in parts of the world that still use it like Australia. Who will protect t us from the protectors? Yes– Winston. 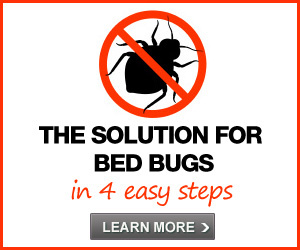 I think there may be few comments since this is an issue most of us Bedbuggers know little about–since we got bed bugs recently, and only know the current treatment possibilities. 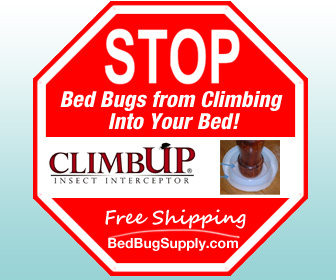 We’ve heard that some European countries allow more effective pesticides against bed bugs, though I don’t think most of us know what those are. And as you say, Australia permits the use of Ficam, whereas it is not allowed here. 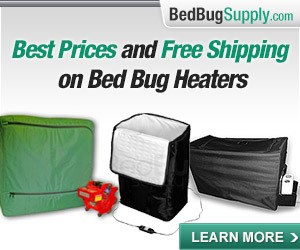 I think many of us hope that when the bed bug feces hits the fan, so to speak, and things get much worse (assuming Potter is right about that likelihood, as I think he is), those bodies that can do so will allow certain materials to be used for bed bugs that aren’t legal for that use right now. Do you have any sense that that might be possible, and what pesticides experts might push for? Or is that idea just a fantasy? In the past I have stated my feelings about this. I support the opinions of Harold Stein. It wasn’t the use, but the misuse. I cannot believe that America has no solution to this problem. I am specifically not raising the issue of DDT in this post. I should clarify that I am asking about other pesticides–like Ficam– which are more effective than those currently legalized in this country for bed bugs. I don’t want to re-start a DDT debate on this thread. We have other threads on that, and I don’t think anyone has any new opinions on it. There are other pesticides that have a much better chance of being brought back, and I think it would help if we learned a little about them. I did not realize that was what Winston meant. he said …(e.g.organophosphates, carbamates, ETC.” I took etc. to mean other classes of effective pesticides that have been eliminated…..but I do not want to put Mr. Buggy on the defensive. I won’t comment anymore…except to say that there was a time when bed bugs were eradicated….I hope and pray to see that day come again. I saw what he said, Bugalina. It’s just that there are other outlawed pesticides and classes of pesticides, and I’d like to know what Winston was referring to, if he’s willing to say. also not viable alternatives for today. What Winston was referring to are the recently withdrawn products such as ficam a carbamate and Empire an OP. What I’m saying is that these materials which are still available and work should be returned to service under strict guidelines. Such as making them federally restricted for use only by trained personnel. In addition mattresses should not be an approved site of application and a reentry interval should apply if indicated or a political concession. and other sites that we now know must be treated for the little cri… I mean blood suckers. But no Winston was not talking about DDT whose use could have saved millions from Malaria but alas not from our little bed bugs. 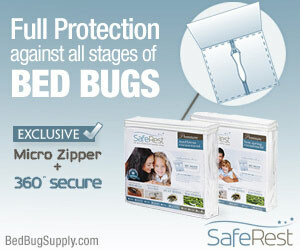 Absent a public health threat, or Robert Kennedy himself getting bedbugs, how is this going to happen? Federal restrictions would be essential. I am afraid of people using pesticides illegally, like they do now, shipping them out of state, not reading the label, etc. 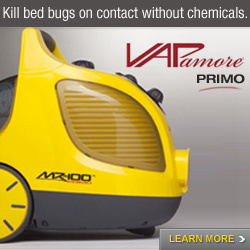 I am more afraid of this than of bedbugs, and that is saying a lot. I had ficam in mind too. Winston, would you be willing to tell us more in layman’s terms about Ficam and Empire–why they were outlawed, and how they work? I agree re: caution with pesticides. I do hope that (soon) the powers that be will recognize the seriousness of bed bugs absent an “official public health threat”. Or, perhaps. that it will be deemed a “health threat” even though not life-endangering except in cases of extreme allergies (at least one of which, I note, has been a Bedbugger reader). When “important people” and their spouses and children begin to be affected, they may recognize the toll taken via stress, lack of sleep, etc. (not to mention lost time and money, the lack of which, for many, can also have serious health consequences). I hope Winston will enlighten us. 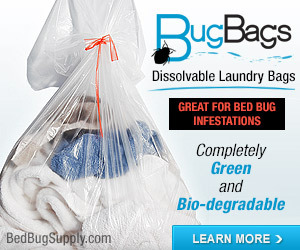 I’m thinking (hoping) that there is a way for U.S. cities and other authorities to tackle the bedbug problem in a rational way, to set up task forces and such, without relying on the medical entomology/public health community which will in all likelihood take no initiative and be of no help. So, will civil rights of the poor or the economic impact on property owners be catalysts? I am so impatient and sometimes I indulge little fantasies, you know, like will bedbugs make an appearance during the upcoming political season? All those journalists in buses, planes and motels! I’m waiting for something to happen. Anything. I agree–if public health community is in charge, we will suffer long. On the other hand, since we all rmember life without bed bugs, there is hope that “quality of life” will be enough motivation. 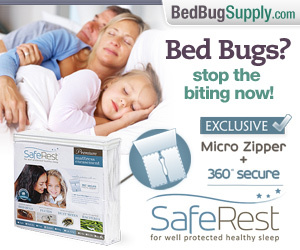 I fear that if the pols get bed bugs in their campaign juggernauts, we’ll hear nothing. The journalists, however, will talk. The tipping point started to approach last fall, and continues to build. 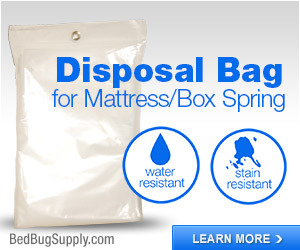 When enough loud, “important,” or influential people get bed bugs, we just have to see change. Hey Nobugs, this is a bit off topic, but I can’t possibly revisit the immigration thread, and this is well, new! It’s the first time I’ve seen this, from Texas A&M: a) a new theory of the spread, and b) criminal forensics!? 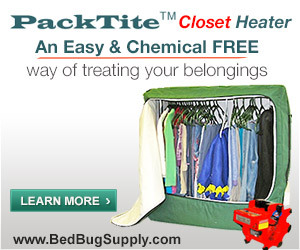 One scenario that appears to have merit concerns geographic epicenters where bed bugs radiate from. In our preliminary investigations we have found significant populations occurring in poultry facilities in Arkansas and Texas, and we suspect that resistant populations of bed bugs have slowly increased in numbers in facilities such as these, and have subsequently been transported from poultry workers to other areas where they have subsequently spread. Population genetic studies of both mitochondrial and nuclear DNA reveal no genetic bottlenecks, yet significant variation with no apparent geographic structure with 19 distinct mtDNA haplotypes from only 50 populations from throughout the United States (see below). For this reason, we believe that populations never truly died out in the United States, but were forced to alternate their hosts. Ongoing research on host identification from blood meals of bed bugs is currently being investigated to support this hypothesis. More on the genetics research here and on forensics here. Still thinking about this. 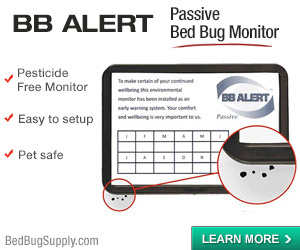 Random thought: bedbugs being useful, when did that happen? I omitted a line above that indicated that the molecular forensic studies are in cooperation with Virginia Tech. But it usually gets dropped off. 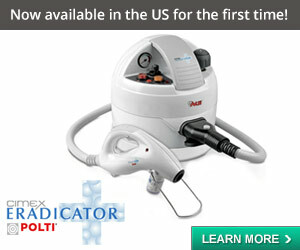 So if Australia uses it what’s so good about FICAM? If there is good then why don’t we have it yet? s it’s drawbacks? How can we speed up getting it if it will work well? Will someone tell me why we can’t get new pesticides as well as those now under restriction–or am I confused with all the names. Is Ficam actually something we used once but no longer can?